Last August 10-18, Toyota opened the World Trade Center to the public for their biggest and grandest Motor show named "The World Toyota". 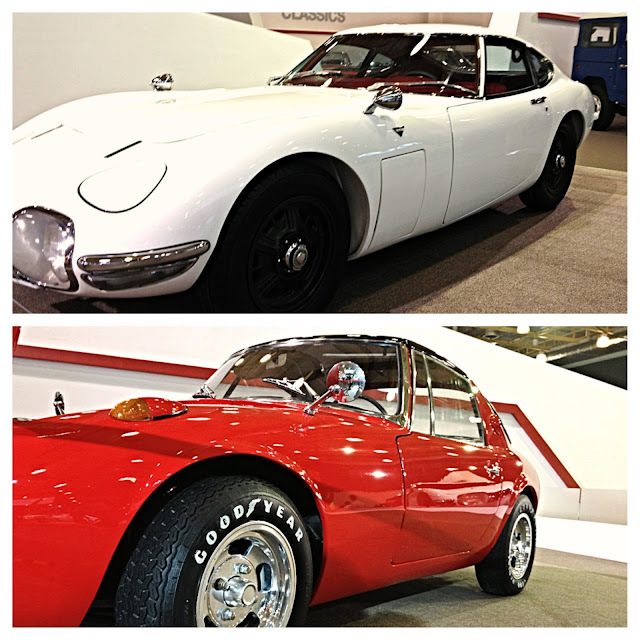 "World of Toyota" showcased a significant number of cars in Toyota history. 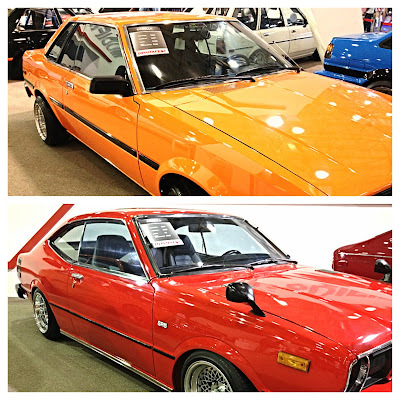 You can see over 30 vintage Toyota cars; various vintages of the Corolla, Starlet, Cressida, Celica, Crown, Land Cruiser and Corona; a very rare Toyota 2000GT of James Bond “You Only Live Twice” fame, a Toyota Sports 800, and the Toyota Century luxury limousine. 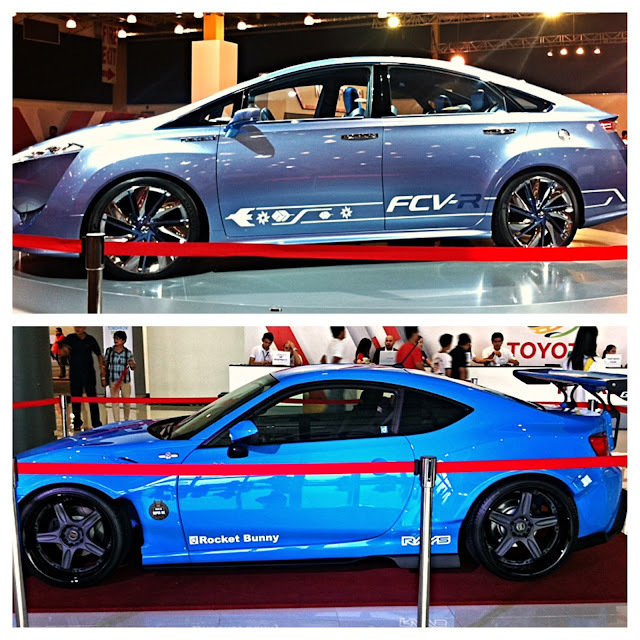 Aside from vintage toyota cars, They also brought in their newest and hottest concept cars. 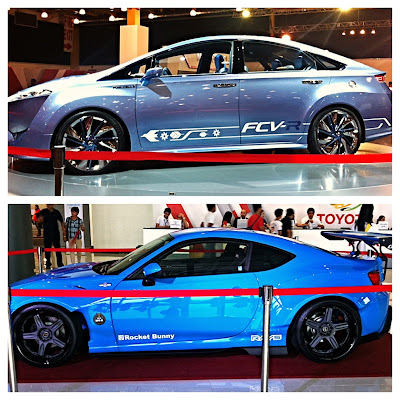 The newly revived Toyota 86 and the Toyota FCV-R. Some Kapuso starts have joined in to welcome everyone at the event. 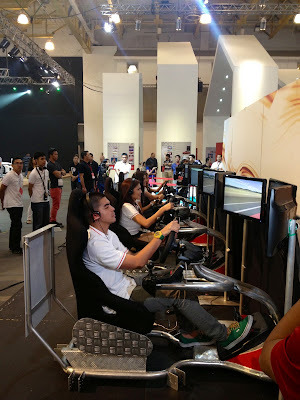 They even participated in the simulation car driving area and seemed to have fun with it. It was a whole week of world class cars, available for the public to appreciate. 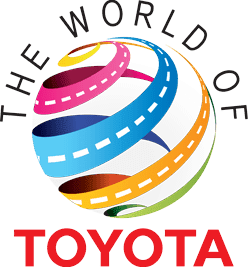 Toyota Motors is very grateful and would like to give it back to their patrons by showing them their journey on how they've reached their goals and what their future plans are.